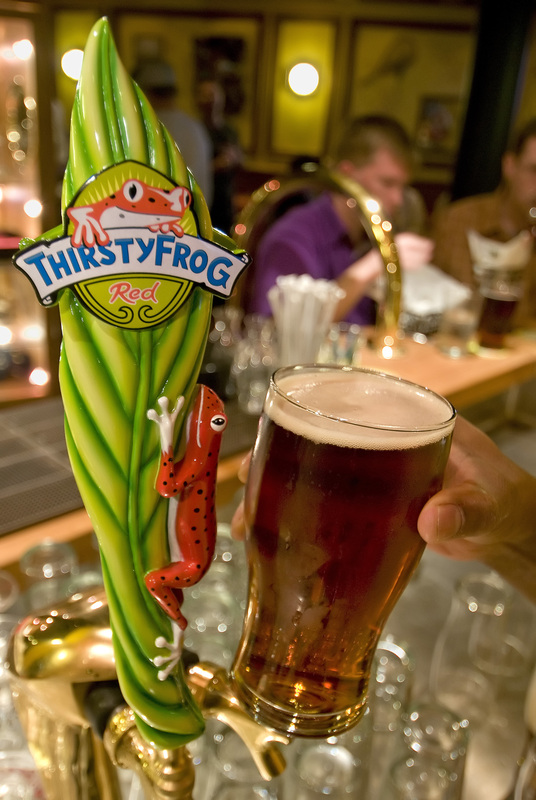 ThirstyFrog Red — Carnival Cruise Lines’ private label draught beer that debuted in Carnival Magic’s Caribbean-themed RedFrog Pub in May — has proven to be such a hit that it’s being rolled out to other ships in the fleet. Currently, 15 “Fun Ships” offer the tasty amber-colored brew in select bars and lounges with three others expected to receive kegs of ThirstyFrog Red over the next few weeks. 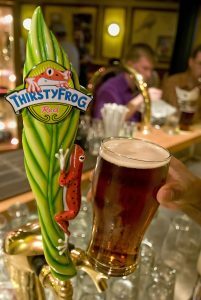 Since being introduced two months ago, guests have been lining up to savor ThirstyFrog Red’s rich taste and delicate aroma, with toasted notes resulting from the fine caramel and black malts used during the brewing process.